The Department of Justice has identified a former business associate of ex-Trump campaign manager Paul Manafort as an "upper-echelon [associate] of Russian organized crime." The declaration came in a 115-page filing as part of the government's case against Dmytro Firtash, a Ukrainian oligarch who was once involved in a failed multimillion-dollar deal to buy New York's Drake Hotel with Manafort, and an important player in the Ukrainian political party for which Manafort worked. The government says that prosecuting Firtash and his co-defendant in the alleged scheme, Andras Knopp, "will disrupt this organized crime group and prevent it from further criminal acts within the United States." In 2008, according to court records, Manafort's firm was involved with Firtash in a plan to redevelop the Drake Hotel for $850 million. 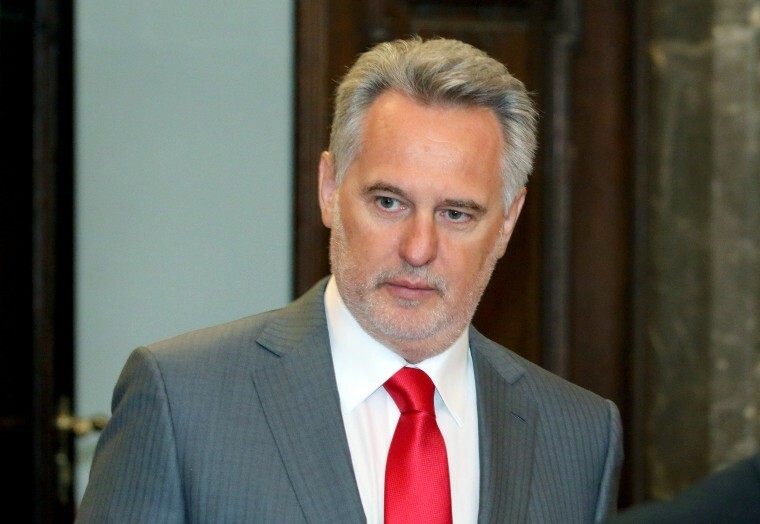 Firtash's company planned to invest more than $100 million, the records say. One of the other partners working with Manafort on the deal was the former exclusive broker for Fred Trump's properties, Brad Zackson. Fred Trump is the now-deceased father of Donald Trump. Eventually, documents show, Firtash's investment company transferred $25 million into escrow to further the project. Also in 2008, according to a State Department cable posted by WikiLeaks, Firtash told U.S. Ambassador William Taylor that he got his start in business with the permission of one of Russia's most well-known organized crime bosses, Semion Mogilevich. But Firtash claimed to Taylor that he was forced to deal with such people. Firtash was a major backer of Ukraine's Party of Regions, the pro-Russian party for which Manafort worked for many years, according to the federal criminal complaint and another leaked State cable. Manafort's firm made more than $17 million in gross revenue from the party in just two years, according to his recent Foreign Agent Registration Act filing. Another leaked cable said that Manafort's job in 2006 was to give the Party of Regions an "extreme makeover" and "change its image from … a haven for mobsters into that of a legitimate political party." In interviews and statements to NBC News, Manafort has said he "never had a business relationship" with Firtash. "There was one occasion where an opportunity was explored. ... Nothing transpired and no business relationship was ever implemented." The government's 115-page filing came in response to a motion to dismiss by Firtash's lawyers, who say the government has failed to establish that any crime occurred in the U.S. 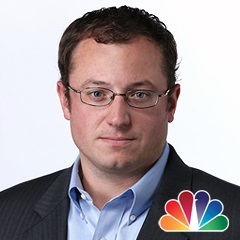 In a statement to NBC News, Firtash attorney Dan Webb said the government filing makes two accusations that are not part of the federal indictment — that Firtash is connected to Russian organized crime, and that he made bribe payments intended for individuals in the U.S. Webb said there is "no evidence" that Firtash is linked to organized crime, and the accusation that he made bribe payments "is also false, and that is why the government did not include it as well in its own indictment." The U.S. Attorney's Office for the Northern District of Illinois did not respond to a request for comment. Manafort spokesman Jason Maloni said his client had no connection to the Firtash case. "The name 'Paul Manafort' is not mentioned anywhere in this DOJ pleading. He is not a witness or a party in this case. To include Paul Manafort's name in connection with this matter in any way is false and misleading."